This is a statement by the Russian Journalists and Media Workers Union in response to a U.S. decision to strip the state-funded RT new channel of its press credentials to U.S. Congress. On Nov. 30 the U.S. Senate Radio & Television Correspondents Gallery stripped RT, the Russian English-language network, of its congressional credentials. Two weeks earlier, the Department of Justice compelled RT to register as a foreign agent under FARA. A statement published on fara.gov on Nov. 13 says that the law does not restrict the freedom of expression. But it is impossible to interpret barring access to the most important legislative body in the country in any other way. Many of our Union’s members have numerous grievances against RT — The network is a major burden on the Russian taxpayer, notoriously opaque financially and its content raises many ethical questions. But even RT’s most consistent critics, both in Russia and abroad, are now at a loss for arguments in support of U.S. authorities’ heavy-handed actions. The Department of Justice’s decision to include RT in the list of foreign agents is obviously politicized. Its statement claiming otherwise rings hollow and hypocritical, as subsequent events show. 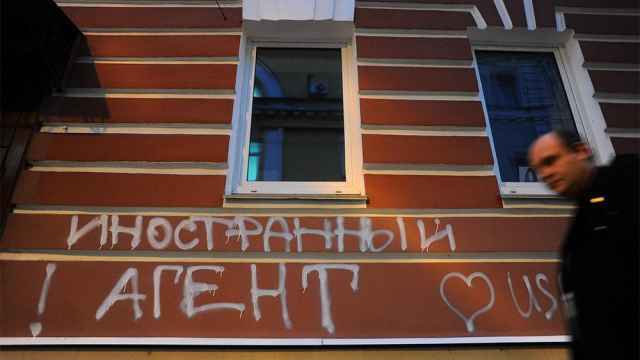 The Russian journalistic community is especially concerned by the consequences that will follow. We fear it will be used by the Russian government as yet another pretext to further restrict the freedom of speech in Russia. This a campaign the Russian authorities have been waging for some years now. 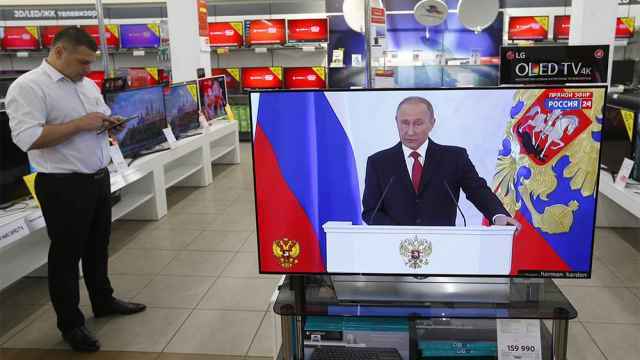 As the escalation of “information war” between the U.S. and Russia enters yet another stage, we can expect to see Russia’s “foreign agents” law to become even more restrictive. It will begin to include not just NGOs, but commercial newsrooms as well. 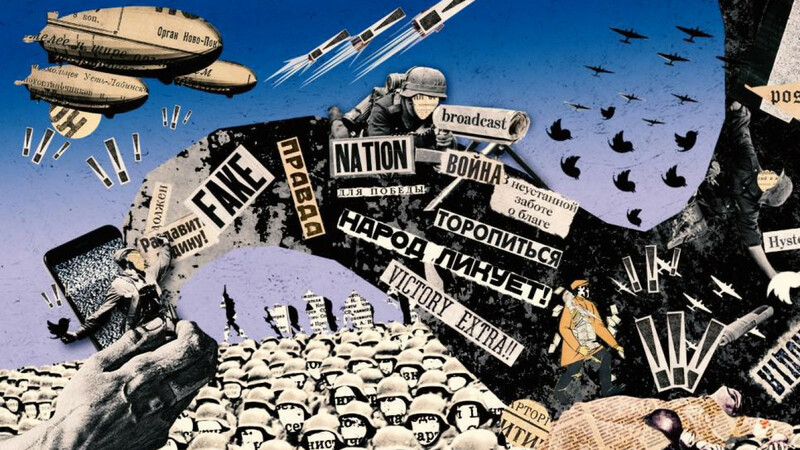 There will be more campaigns in state-owned outlets to demonize the independent reporters who contribute their work to foreign outlets. In fact, most of these initiatives have already been voiced by Russian legislators. 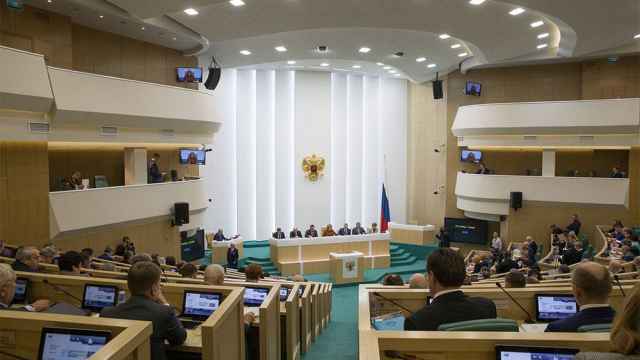 As we are releasing this statement, the State Duma, the lower chamber of the parliament, announced that it is considering banning all U.S.-based news media from its halls in response to the Senate Correspondents Gallery’s decision to ban RT from the U.S. Congress. The Union demands that both the U.S. and Russian authorities cease this senseless and self-destructive race for more bans and restrictions. There will be no winners in this new Cold War. Among the losers, inevitably, will be freedom of speech and understanding between our countries. Print media could be banned for "abusing the freedom of speech"